Enjoy the luxury of a soothing massage in the privacy of your room or cottage. Our certified massage therapists use their expertise and intuition to design a treatment just for you. Lori Orndorff, LMT, is a massage therapist that takes interest not only in relaxation massage, but therapeutic massage to figure out those aches and pains you may have in your daily life. She uses several different techniques to achieve the goals you set for your massage, whether that be to ease stress and tension or to address problem areas. ​She will come directly to your cottage or room at the Airwell B&B. Jennifer Rothwell, ,CMT, is interested in helping you improve your health and wellness by reducing stress and inflammation through therapeutic massage. She uses a variety of techniques to include Swedish massage, Deep Tissue therapy, Maternity, and ComfortTouch techniques. 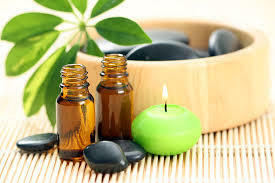 You may choose to enhance your massage therapy session with DoTerra essential oils. Jennifer is a member of the American Massage Therapy Association and has 13 years experience. Her services will be provided in the comfort of your cottage or room. Massages are by appointment only, based on the availability​ of the massage therapists. 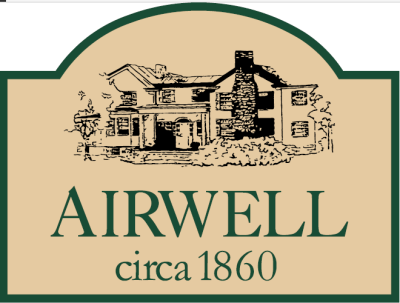 You may set up your appointment directly with the therapist or give us a call at Airwell and we would be happy to set it up for you.. If you book a massage, soft, comfy robes will be provided for your convenience.